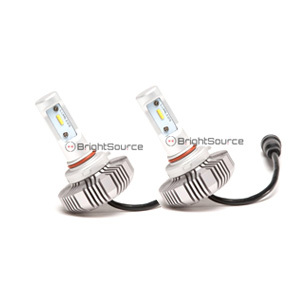 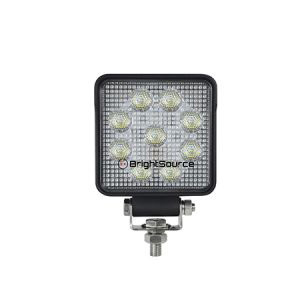 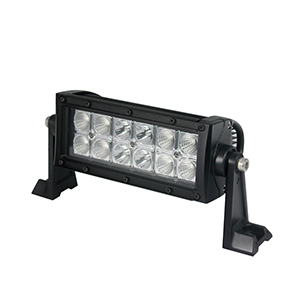 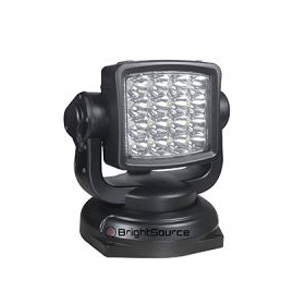 BrightSource offers a variety of lighting products for any lifestyle. 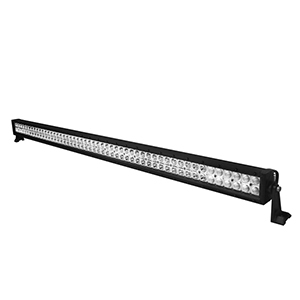 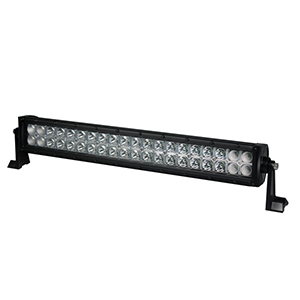 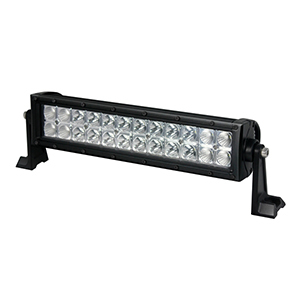 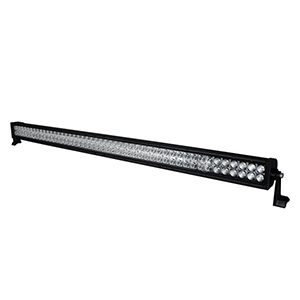 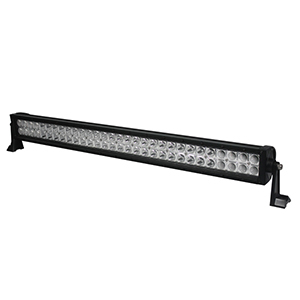 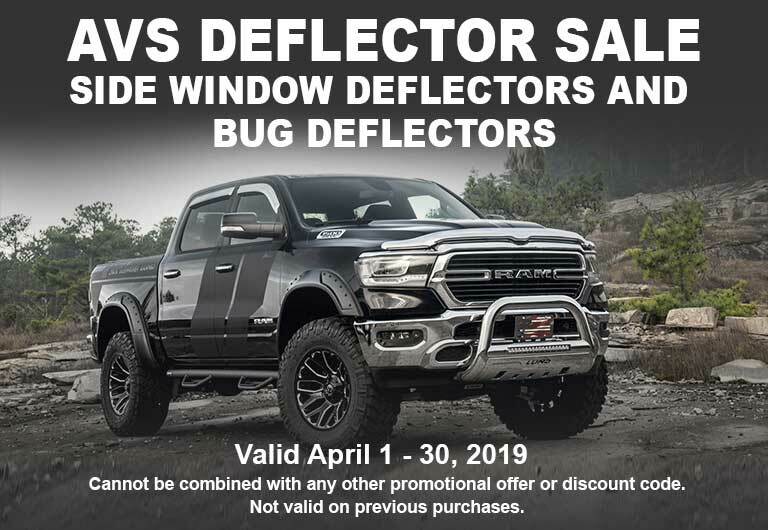 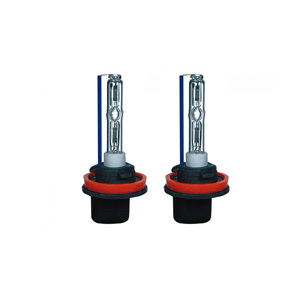 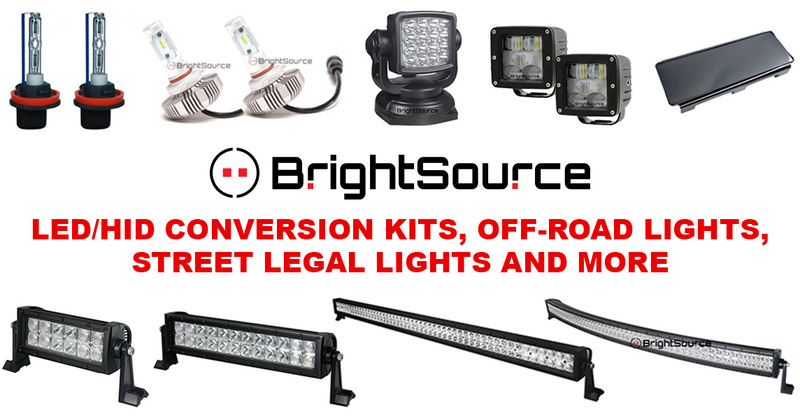 LED/HID Light Conversion Kits, Off-Road Lights, Street Legal Light Bars, Powersport lights and more. Fill out the custom quote form and our expert sales team will contact you within 24 hours. 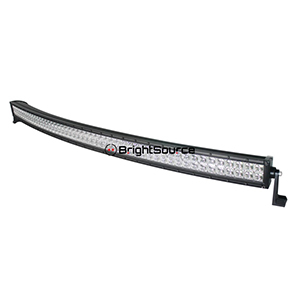 Or shop online through our e-com store to view our Brightsource selection.